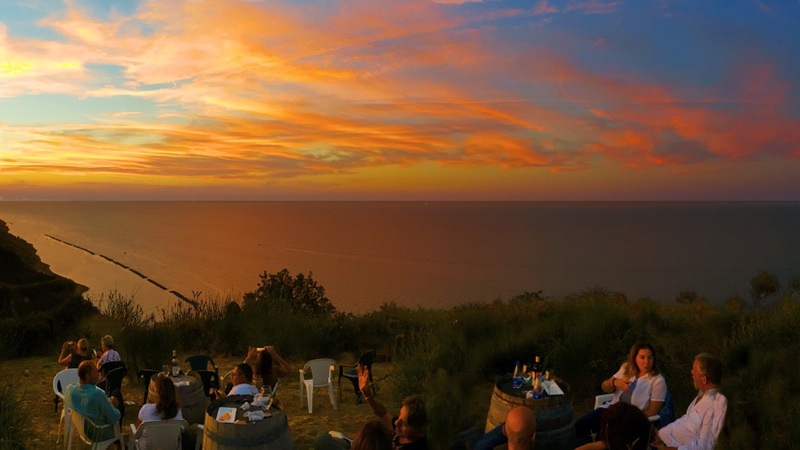 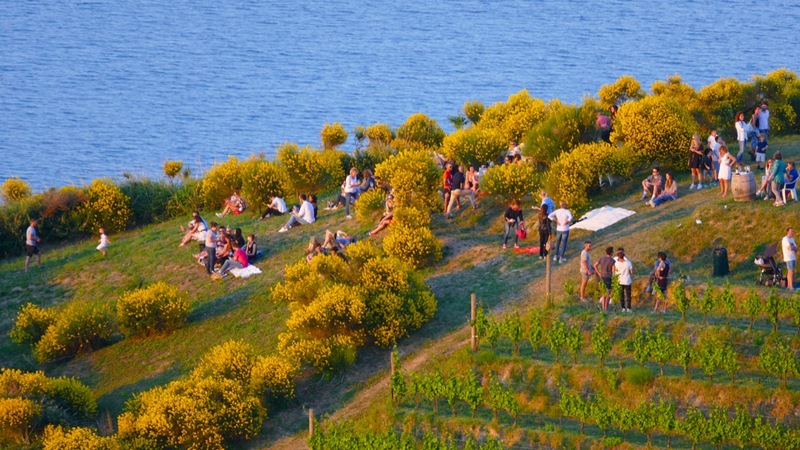 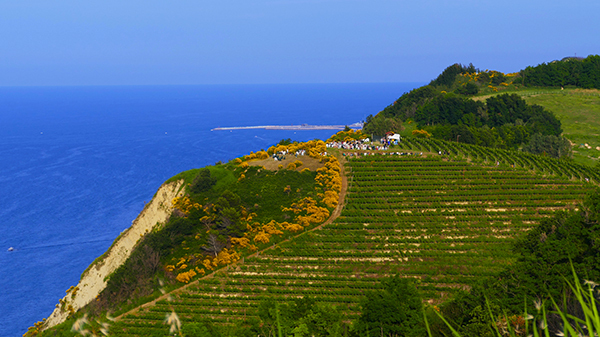 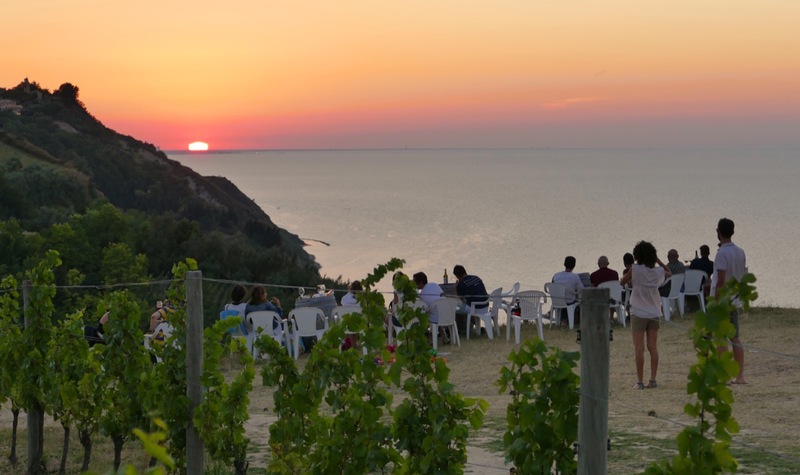 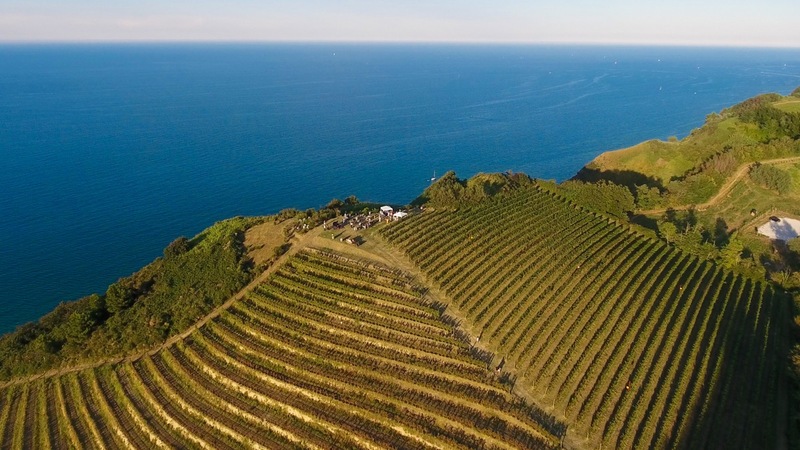 During the summer season, the Rive Vineyard is open to visitors for sunset aperitifs. 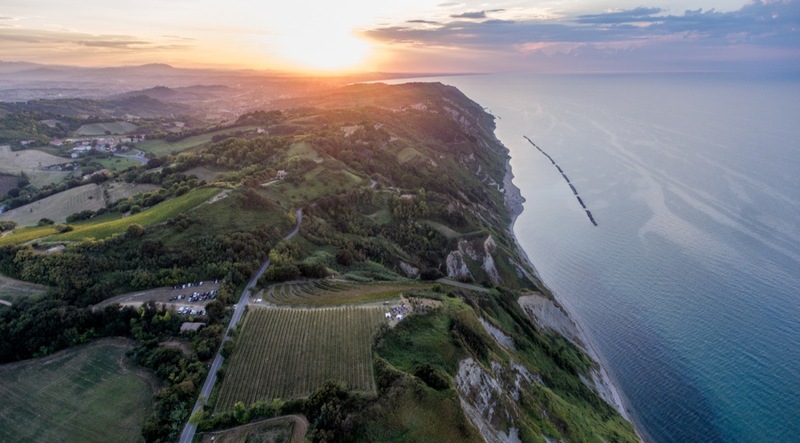 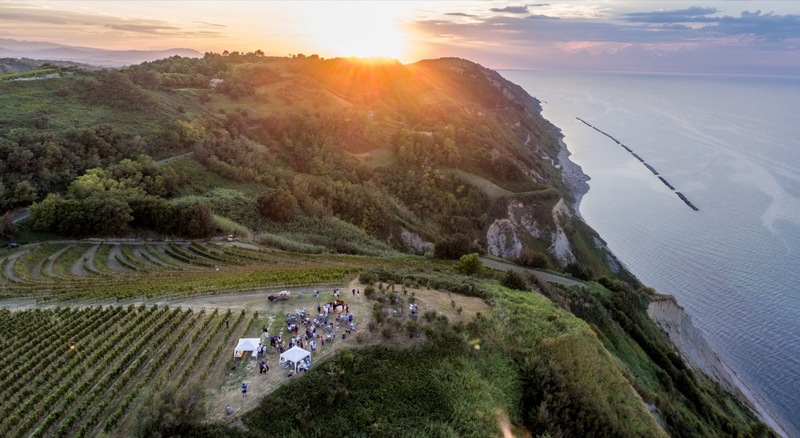 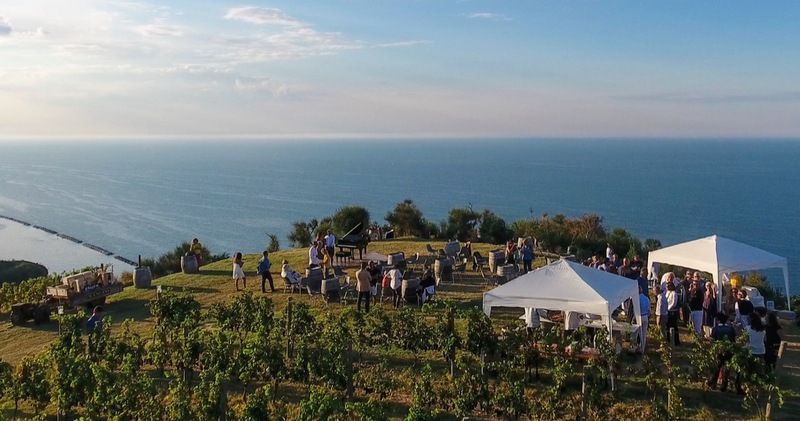 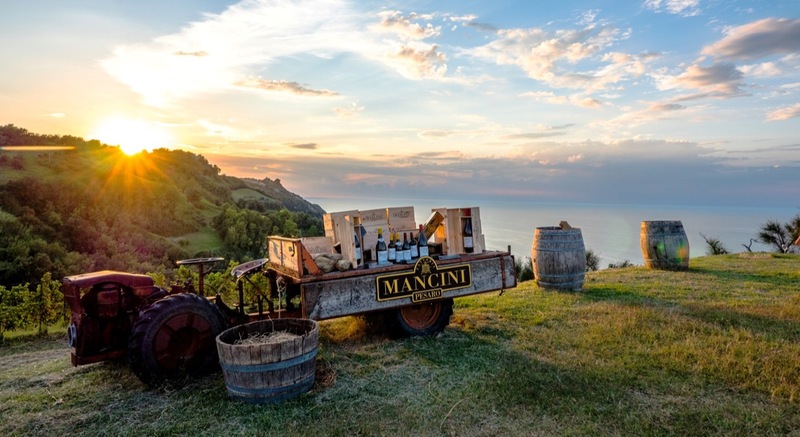 In this spectacular setting, all our wines can be enjoyed in combination with raw materials supplied by eight local farms which work in partnership with Fattoria Mancini. 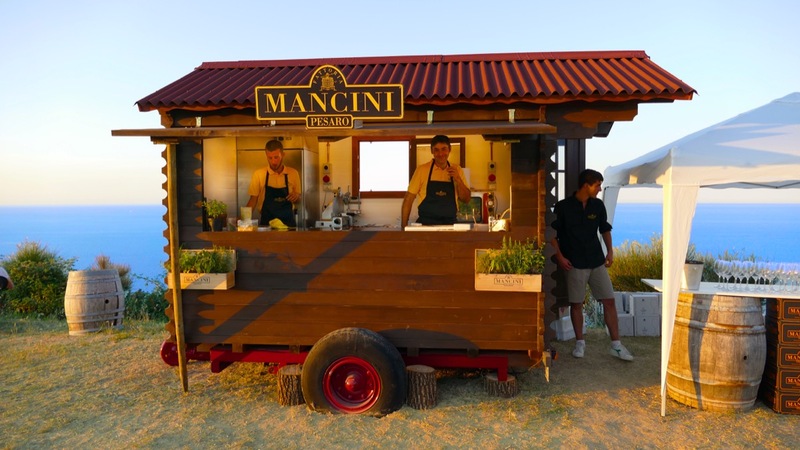 Open from Tuesday to Sunday, from 18.30 to 21.30.